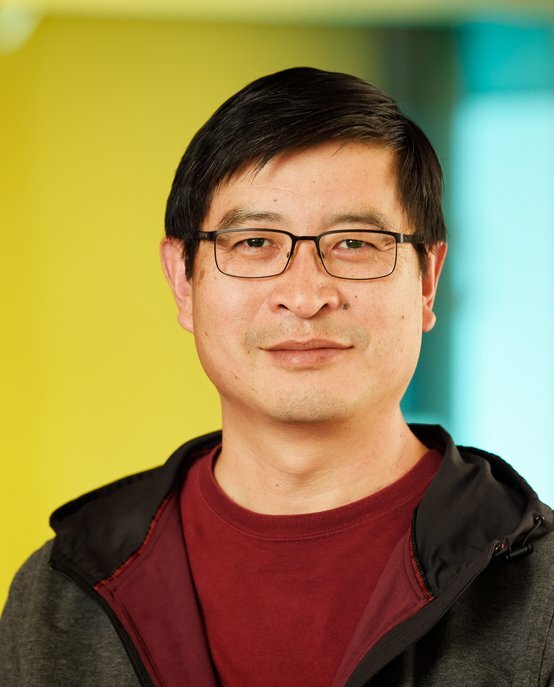 Dr. Jun Hu is Associate Professor of Social Computing and head of the DI group. He has interests in the fields of social cyber-physical systems, Internet of Things, human-computer interaction, industrial design, computer science and design education. He is Senior Member of ACM and Adjunct Professor at Jiangnan University and Zhejiang University, both in China. He is chair of the working group ‘Art and Entertainment’ of IFIP TC14. He is coordinator of the Digital Social Innovation Cluster and the TU/e DESIS Lab in the DESIS network. He serves the editorial board for international journals such as Information, International Journal of Arts and Technology, and EAI Transactions on Creative Technologies. Hu has recruited about 25 PhD candidates for the department with scholarship funding. He has initiated or is involved in several EU projects such as Strategy for Change and Interactive Cognitive Environment, and industrial projects such as International SmartHealth Lab and Impuls II. Jun Hu holds a BSc in Computational Mathematics and an MEng in Computer Science from Northwest University, China. He obtained his PDEng in User-system Interaction from Eindhoven University of Technology (TU/e) in 2001, followed by a PhD in Industrial Design in 2006. He started as Assistant Professor at TU/e in 2003 and became Associate Professor here in 2013. He is a system analyst and a senior programmer with qualifications from the Ministry of Human Resources and Social Security and the Ministry of Industry and Information Technology of China. From 2006 to 2007 he served as the Secretary-General for the Association of Chinese Scholars and Engineers in the Netherlands (VCWI) and from 2008 to 2009 as the Chairman.